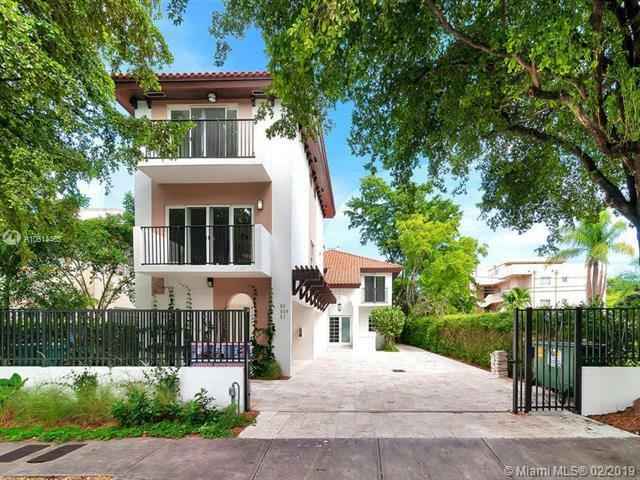 Great 3plex multifamily property in excellent down town Coral Gables location, walking distance to local business and entertainment; minutes from airport & the best Miami has to offer. 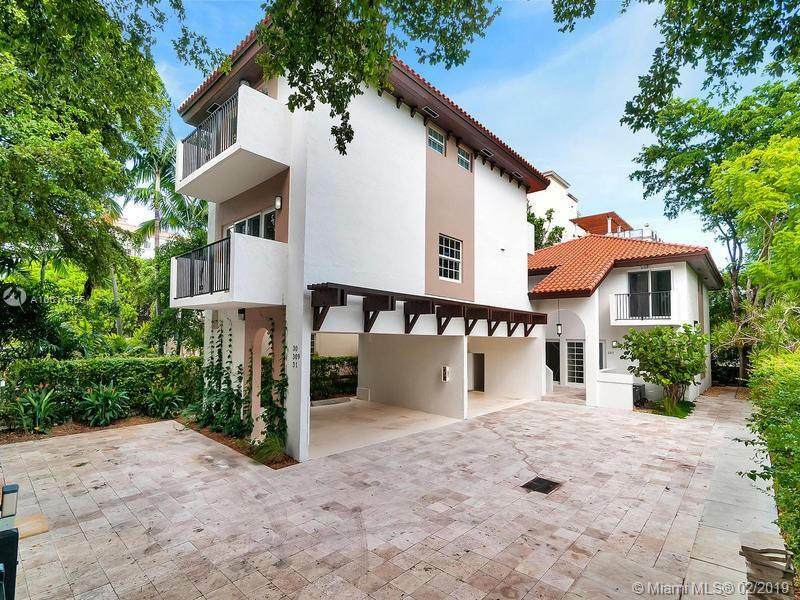 Beautiful gated Mediterranean style townhouses completely gutted & updated, featuring high-end finishes & sophisticated Euro style design. 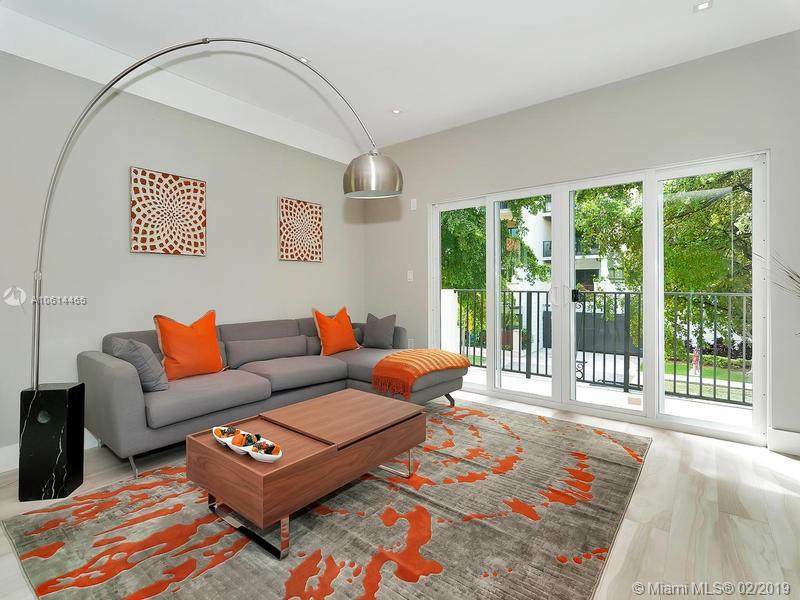 Each two story units features 2 br/2.5ba, 2 parking spaces., impact windows, new plumbing, electric, A/C . 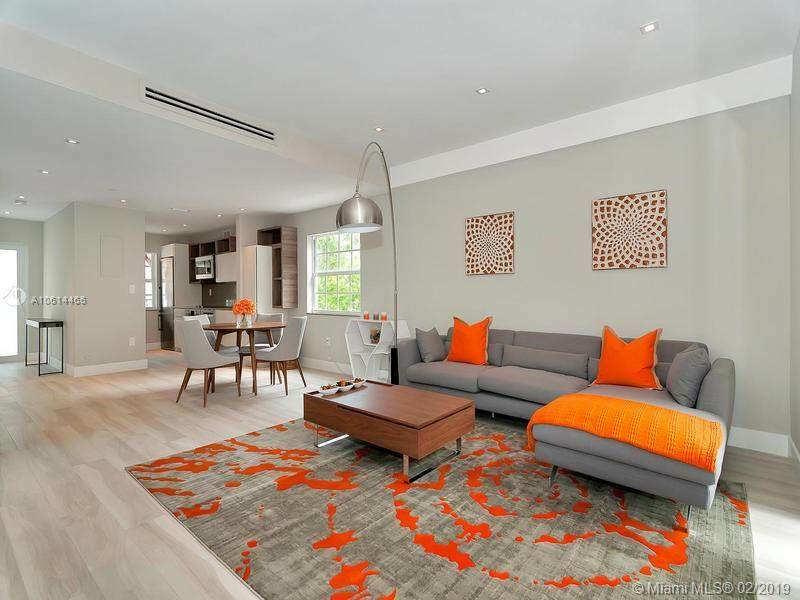 Perfect as investment property, actually fully rented that generates $105,600 yearly income.